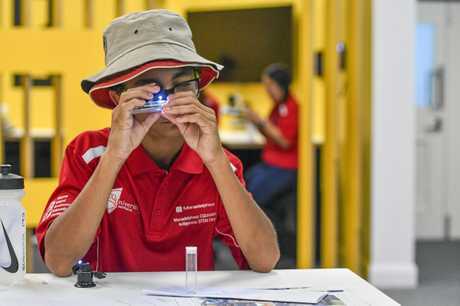 AN INAUGURAL camp held this week has given 25 indigenous students a peek into the world of STEM careers. Monadelphous CQUniversity Indigenous STEM Camp was attended by 25 Year 7 and Year 8 Aboriginal and Torres Strait Islander students from Gladstone State High School, Toolooa State High School, Tannum Sands State High School, Chanel College and Trinity College. 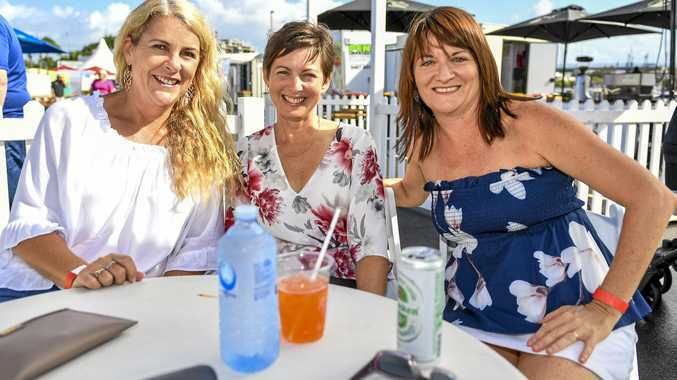 Australia Pacific LNG STEM project lead Linda Pfeiffer co-ordinated the week-long program, which she said was aimed at "closing the gap" and sparking a love of science, technology, engineering and mathematics in the students. "We filled the numbers quickly with a tight turnaround time and we even had a waiting list," Ms Pfeiffer said. "(We had activities) in technology, environmental science, bush cooking, astronomy, mangrove ecosystem studies, a trip to Facing Island, team building and career sessions." Ms Pfeiffer said more than 75 per cent of jobs now required STEM skills and there was a critical shortage of students studying STEM courses at universities. "There is a growing need to enhance STEM education in Australia particularly for indigenous youth," Ms Pfeiffer said. 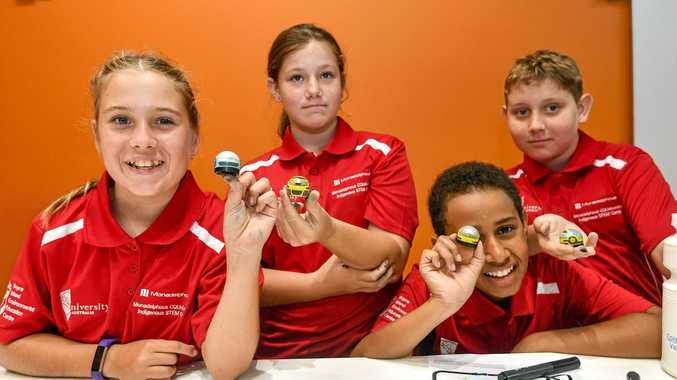 "(This) is one way the local Gladstone community can work towards closing the gap by providing indigenous youth an opportunity to be immersed in real-world STEM experiences." 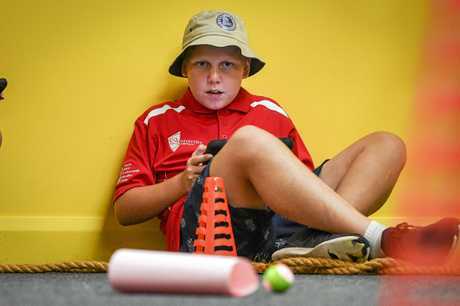 Monadelphous executive general manager Zoran Bebic said the business was proud to partner with CQUniversity to offer and fund the camp in Gladstone. "The initiative is strongly aligned with our Monadelphous values and priorities, supporting education opportunities for Aboriginal and Torres Strait Islanders while developing a ... STEM educated workforce," Mr Bebic said.